Star players will perform for a great cause later this month at Exeter Cathedral. 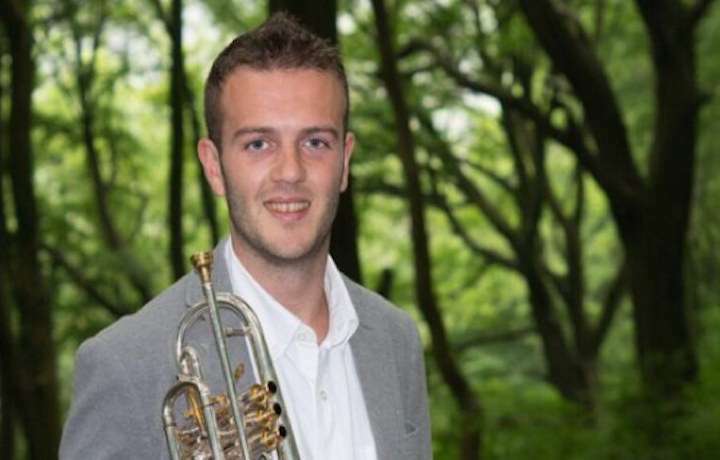 A new ensemble entitled Philharmonic Brass is hoping to raise both awareness and much need funds for the vital ongoing work of Cancer Research UK. The event under the baton of conductor Matt Green will bring together over 40 of the UK's finest musicians (both professional and amateur) for a memorable evening of music making at Exeter Cathedral. It will take place on Saturday 30th March (7.30pm) and will include the likes of Cory principal cornet Tom Hutchinson, Martin Britt, Mike Howley, Rob Nicholson, Will Norman, Stephen Sykes and players from the Royal Marines.